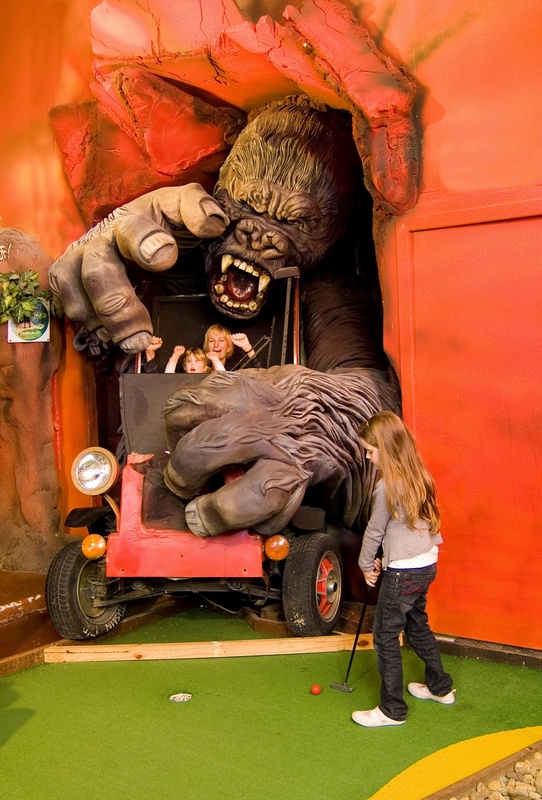 King Tutt’s Putt Putt offers 3 themed mini golf courses, with 18 holes on each course. The Egyptian course features mummies and glow in the dark caves, while the Jurassic course has dinosaurs and King Kong! The garden challenge, our outdoor course, has a few hidden surprises on it. With the iVenture Card, you can do two golf courses to explore. Select two of three, including the Ancient Egypt zone and the African Jungle. 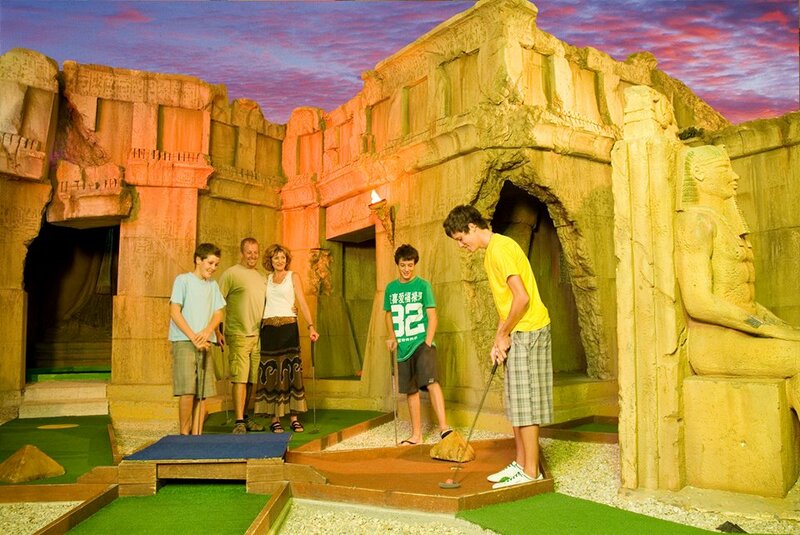 King Tutt’s Putt Putt is conveniently located on the corner of Ocean Avenue and Surfers Paradise Boulevard. You can easily get there by tram or bus.